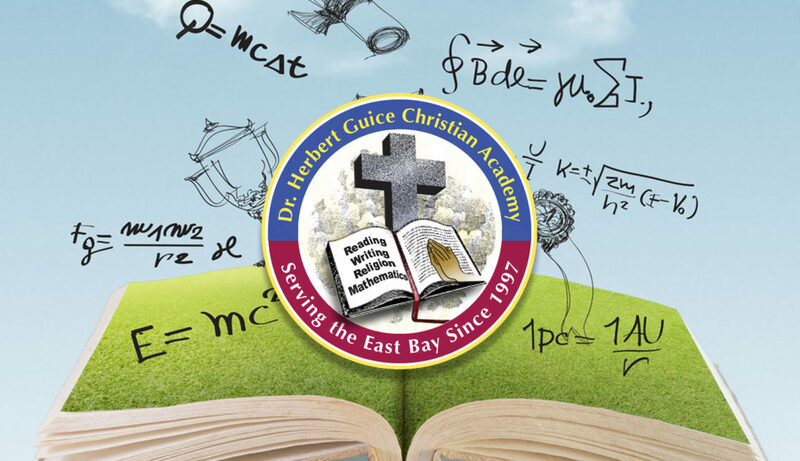 Dr. Herbert Guice Christian Academy educates and train students in a safe, creative, and intellectually stimulating Christian environment that fosters the growth of self-esteem and responsibility in each child. We have the opportunity to teach children about Jesus, instilling in them the principals of Christian living, in addition to teaching academics, such as reading, writing and arithmetic. So, invest in your child’s future, send them to the Dr. Herbert Guice Christian Academy.